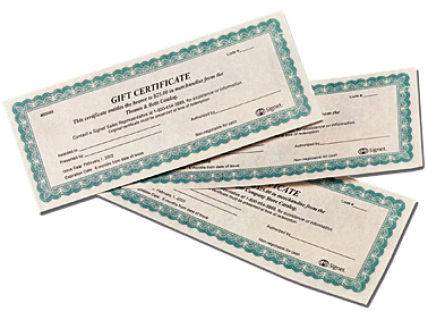 Buying gift certificates for friends, family and associates is a great way to say "Come Visit Me in Chicago!" Good toward any accommodation. No Expiration. excluding sales and occupancy taxes. After adding item to cart you may select the number of certificates you wish to purchase.